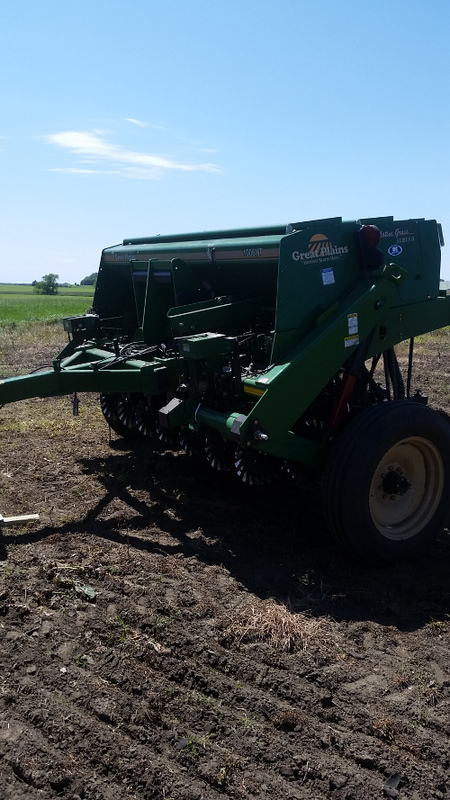 The Land Management / SWCD office has available a 1006 No-Till Seed Drill for rent. Rate to use the seed drill are $10.00 per acre with a minimum of $75.00 fee. It is the responsibility of the landowner / operator to provide the tractor (minimum 75 HP) and operator. The Land Management / SWCD office will deliver the seed drill to a specified location at a designated time upon agreement and assist with the calibration. 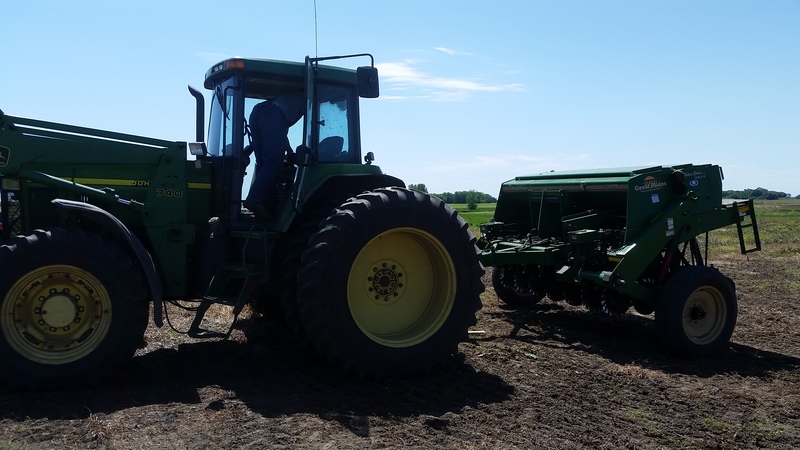 Reservations for the rental of the seed drill must be made at least 24 hours in advance with a $75.00 deposit and signed Seed Drill Agreement form. Cancelation of the seed drill must be done no later than 2 hours prior to the delivery. Failure to do so will result in the deposit of $75.00 being non-refundable. If you are interested in using the seed drill please call Chad Hildebrand at (507) 375-2552 or Heidi Rudolph at (507) 375-2517.